Item is in stock and ready to ship. Free Shipping. Colors include: Cream, Brown, Light Brown. The primary color is Cream. 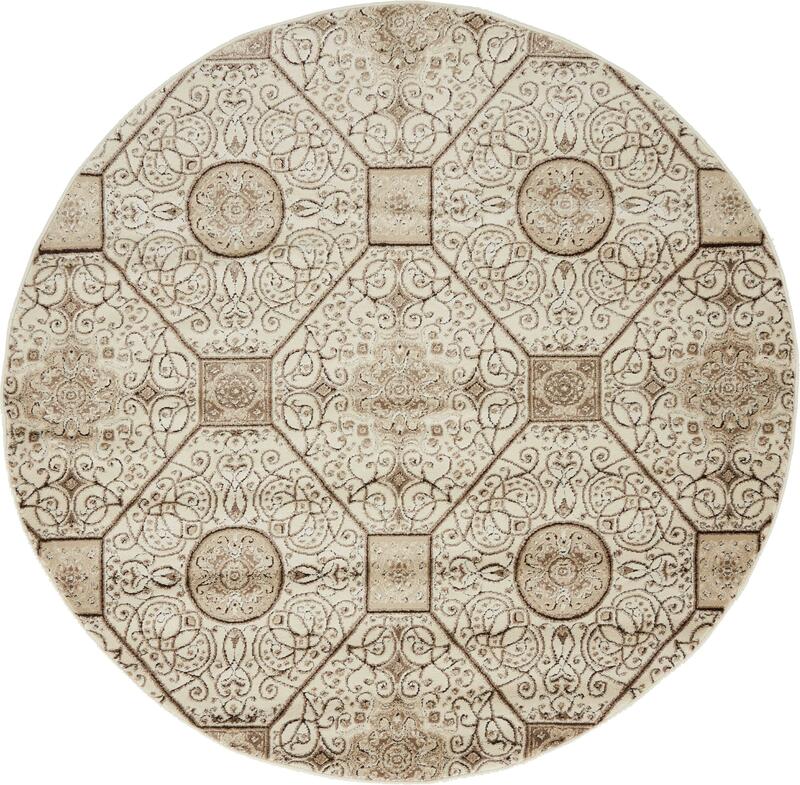 Size FT: 5' 0" x 5' 0"
Hi, I found this rug on esalerugs.com and I think it would be great for your home!